While your marketing metrics might seem obvious to you, no one cares what an MQL or SQL is. 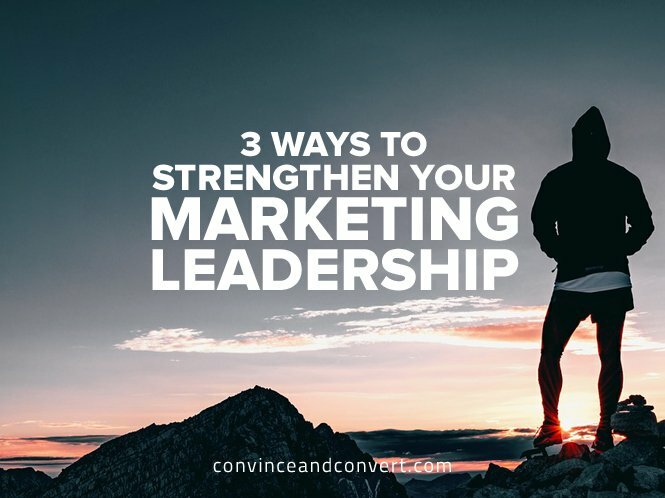 If you aren’t making it a priority to change the way your company perceives your marketing initiatives, you’re undermining your own success. Your entire company should be invested in the success of the overall marketing strategy. To accomplish this, they have to understand what you’re doing and how it impacts both the individual and the company as a whole. Position marketing as the ambassador of mission-critical company goals. When you finish a webinar that results in an impressive lift in pipeline, share that internally. Champion the sales associates who use your content most effectively, and demonstrate your content to show others in the department your value, too. Not everyone cares about infographics, email open rates, and marketing tech. Everyone cares about revenue. Showing the company how you’re making a difference on the bottom line is the ultimate way to get them on your side. Be a steward of results, and remind everyone of successful initiatives. Marketing is often the victim of ignorance. Simply put, sometimes the organization doesn’t know what you’re doing. There’s no time like the present to make the changes outlined above. Marketing is still shedding the stigma that has plagued it for too long. The modern-day marketer is an ambassador of the brand, the poster child for duality. Analytical and yet creative, today’s marketers can’t be ashamed to highlight how rare it is to see their rare skill set in one, highly effective executive. If the path to CEO is through the CMO title, the vigor with which marketers perpetuate their brand must also be applied to advertising their results internally.